In today’s world of “shopping around” for the best deal, it has been mentioned over and over that you can negotiate the amount of commission you would pay a real estate broker to list your home for sale. This has been touted from supposed experts that claim to have some insight on the real estate industry. Although it is very true that all commissions are fully negotiable, the fact remains: Do you actually save any money if you list your house at a discounted commission? It has been said that a “standard” listing commission is 6% of the sales price. Although there are many tricks in pricing your home, any real estate broker will tell you that there is no “standard” listing commission – since years ago, there was a lawsuit on price fixing in the real estate industry. Even though there is no concerted effort on the side of real estate brokers to all list at 6%, it has become the industry average. In the last ten years, it has become somewhat popular to list some of the more expensive luxury properties at a six-four split. What that means is the real estate brokerage will charge 6% of the first hundred thousand dollars and 4% of the remainder. With that being said, there is no shortage of real estate agents who will list your home for 5%, 4% or even less. 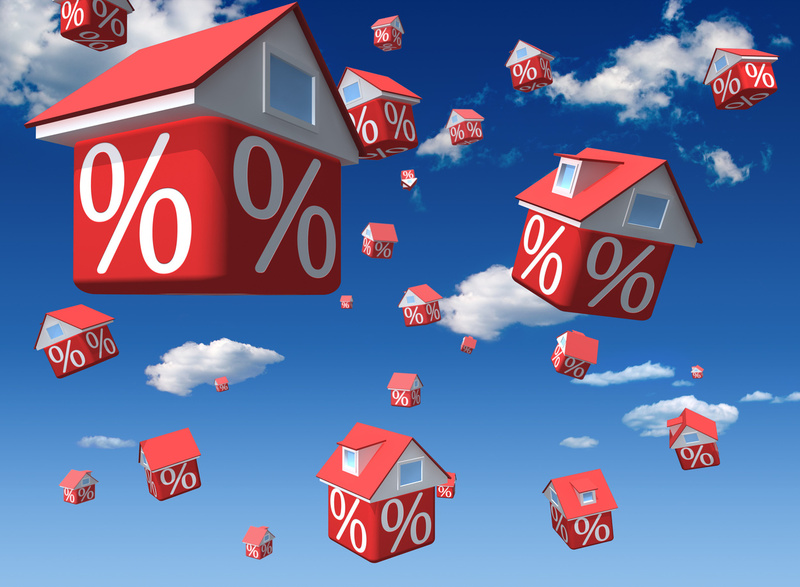 At first glance, it seems to be a no brainer that you should save some money by listing your home at a discounted rate—it simply saved money right? The answer is not that simple. Where Does the Listing Commission Go? First, it’s important to understand that when you list a home, that commission gets spit up in a variety of ways. The first split is between the Listing Broker and the Selling Broker. In most instances (but not always) is a 50/50 split. That means that ½ of that commission is offered to the real estate broker who brings the buyer, while the listing broker keeps the other half. The second way that commission is split is between the real estate agent and their respective broker—on both the listing and the selling side. That commission split varies dramatically between real estate brokerage models and the value proposition that a particular brokerage offers to their agents. For the most part you, as the home seller, should not worry too much about that part of the split. It’s important to remember that when listing your home, a large portion of that commission (potentially ½) is offered to the broker/agent responsible for bringing the buyer of the property. The amount of “cooperating commission” is prominently noted in the MLS where all local agents can see it. Agents are very aware of the potential commission they will receive when showing a home. This is not a bad thing, but a human thing. Most of us have jobs—you should know how much money you will make for doing your job. That is nothing to be ashamed of. Most real estate agents will happily admit that a large portion of their job is a labor of love. They love the industry, they love their clients, they love the negotiation…but they still do have some anticipation of getting paid. That beings said, at any given time, for any particular price range of homes, there are a lot homes for sale to choose from. 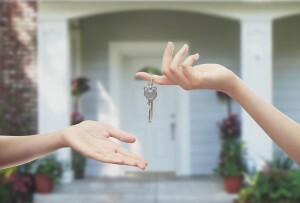 Depending on the market and the location, there may be thousands of homes that fit a potential home buyer’s criteria. When assisting their clients on which homes they will view first, I know that most agents put their client’s well-being first, but that still leaves a ton of homes to see. It’s not too shocking that homes that are listed, offering more money to the agent that brings a buyer, get shown first. 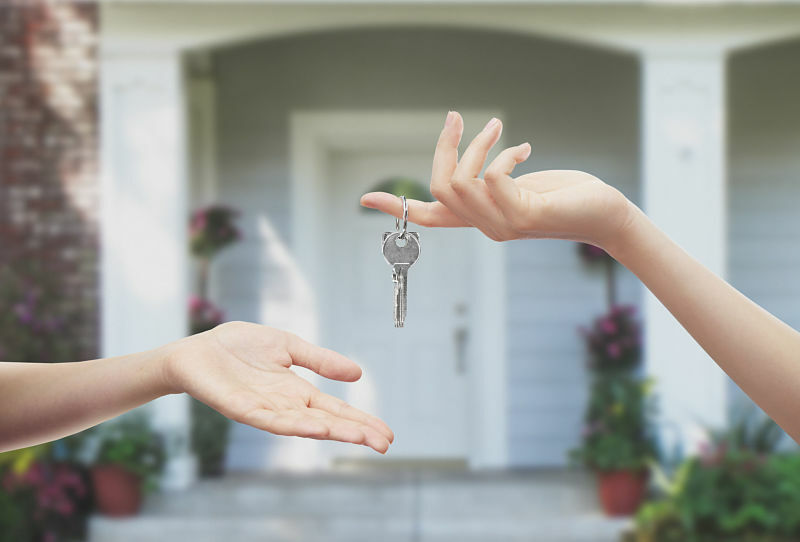 If you have your home listed for sale – do you want it shown FIRST to a new home buyer? Just like in anything else in the world, if you want someone to do something, you have two ways to approach it. You can attack with a stick—meaning if you don’t do this, something bad will happen. The other way is with a carrot. If you dangle a carrot you are saying if you do this, something GOOD will happen. If you dangle a big fat carrot (additional money for completing the same job) in front of realtors, they are likely to do it—in this instance, show YOUR home. You want to create an atmosphere where agents WANT TO show and ultimately SELL YOUR HOME – and not the one down the street. As previously mentioned, I know that most agents truly look out for the best interests of their clients first—but that doesn’t mean they can’t show the higher commissioned property first does it? It’s important to remember that real estate agents, although most truly love their job and their clients—don’t sell real estate for community service. When listing a home for sale, it’s important to understand that the first area of business is getting the home shown. Think back to when you first saw the home that you most recently bought. My guess is you knew it was the perfect home for you within seconds of walking in the door. That is almost always the case with first time homebuyers. The listing agent’s job is to get as many people to see the home as possible – someone will fall in love with it. Dangling that carrot in front of real estate agents gets YOUR home shown. Think about your job. It really doesn’t matter what it is you do. Let’s say you put tires on cars. If you put a tire on car A you make $15 but if you put a tire on car B you make $10. Which car would you rather be putting tires on? If you are surgeon and if you operate on left knees, you make $7000 but if you operate on right knees you make $8000—which knee would you hope to operate on? When time is tight, which one will you schedule first? Lets review some basic real estate math. The way you price your home is important. If you are selling a home for $200,000. If you list the home at 6%you will pay $12,000 in commission. If you list your home at 7%, you will pay $14,000 in commission. That is a difference of $2,000. Yes….$2,000 is a lot of money to anyone…but if your home is not being shown (because you listed it at 4% to “save some money”) how much would you drop the price by? Would you drop the price by $5,000? $10,000? Keep everything in perspective. Listing your home at 7% will get your home on the first list of homes to see for every real estate agent that has a buyer. Some agents may even say to their buyers—“I know you really didn’t want to buy in this part of town, but you REALLY need to see THIS house!” I’m being a little facetious here, but I think that you get the point. If you think you are saving money when you list your home at a discounted commission, it has been proven that is a short sighted point of view. You are much better off dangling that carrot in front of every real estate agent in the area to GET YOUR HOME SOLD.